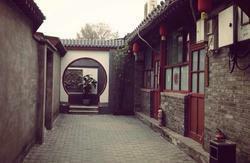 Discover the real Beijing! Comfortable and affordable accommodation located in the heart of the CBD. 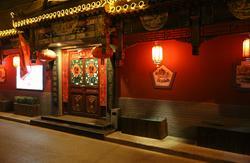 Here you can observe the true Beijing lifestyle and visit a multitude of restaurants serving the best Chinese cuisine. Of course, youre never far from your Western comforts in the CBD either. 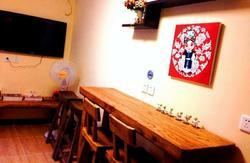 Our hostel prides itself on providing the best service and will assist you with any queries you may have. Less than a ten minute walk to and from the subway station you can access every main tourist attraction with ease. In particular, Tiananmen Square and the Forbidden City are only 10 minutes ride away. Were also adjacent to a main bus station making travel around the city a breeze. 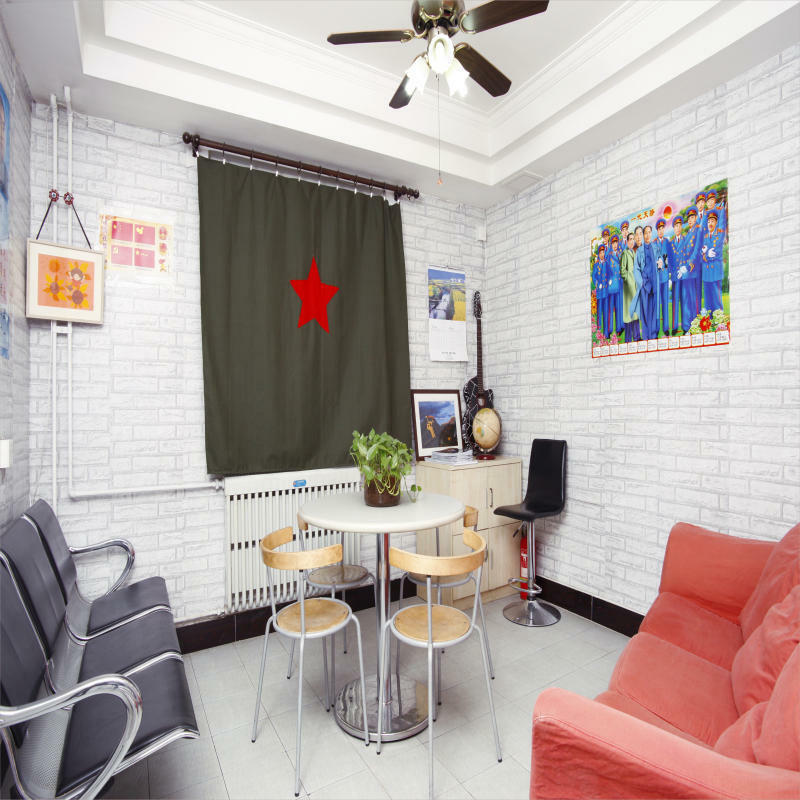 We also help you to book other hostels in China,and low cost to book flight tickets and train tickets.